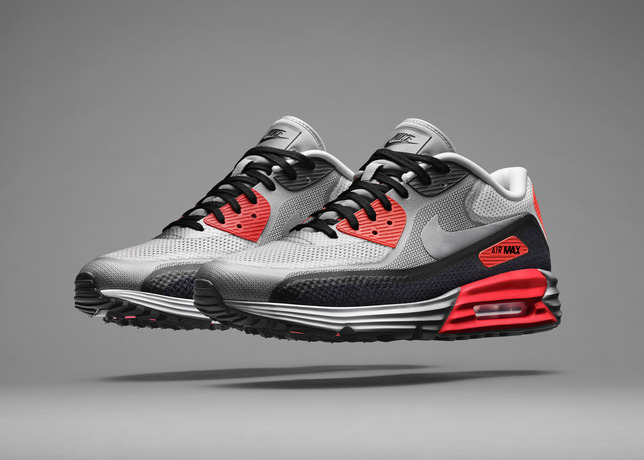 Nike Air Max Lunar 90 "Infrared"
Nike continues it’s innovative ability to re-create classics into modern day must haves with the Nike Air Max Lunar 90. 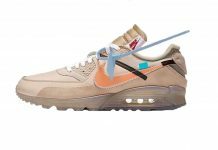 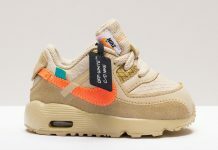 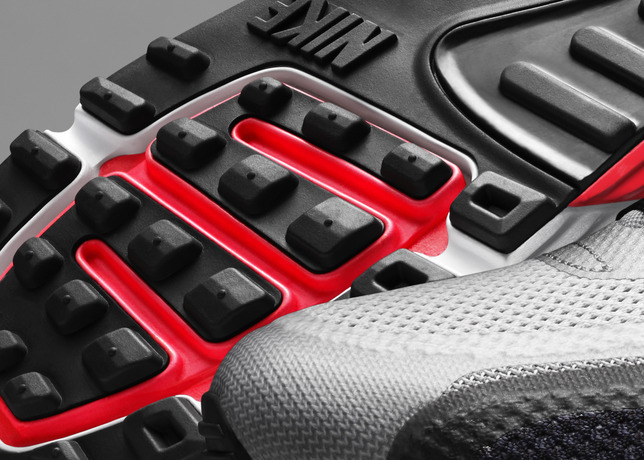 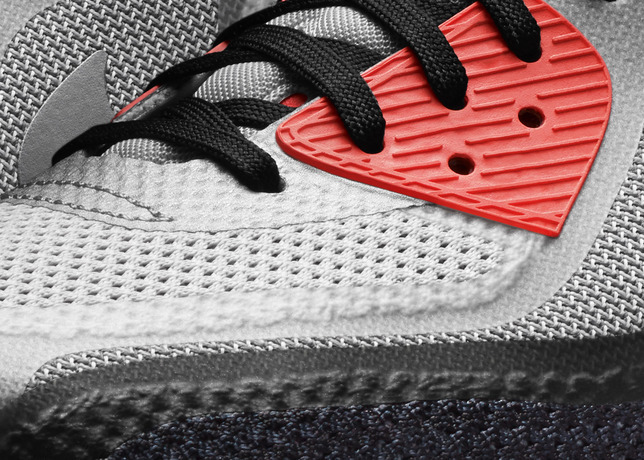 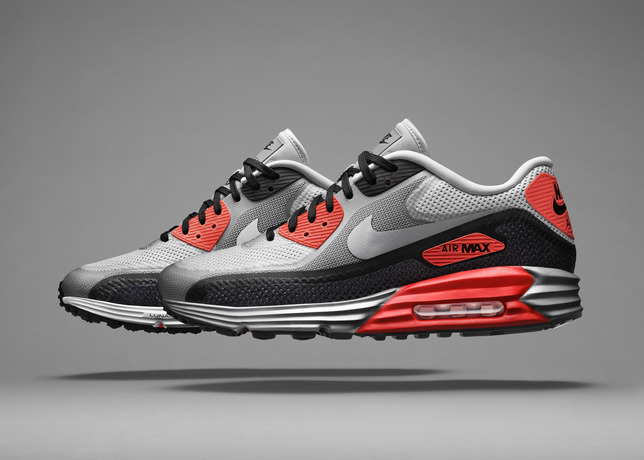 Not only do these babies feature an Air Max 90 sole, but they’ve also been given a Lunar add on for extra support. 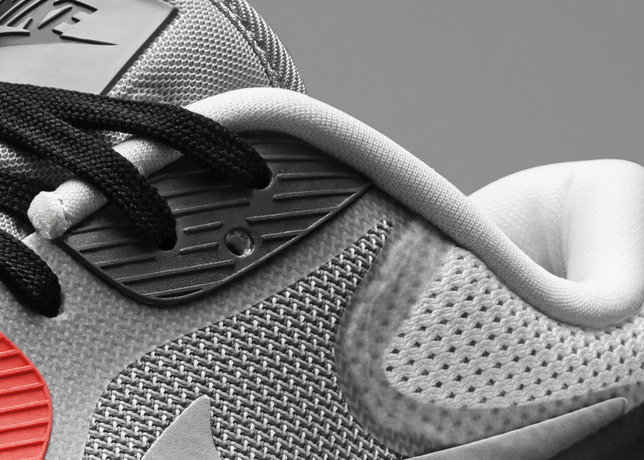 Check out the details below via Nike PR. 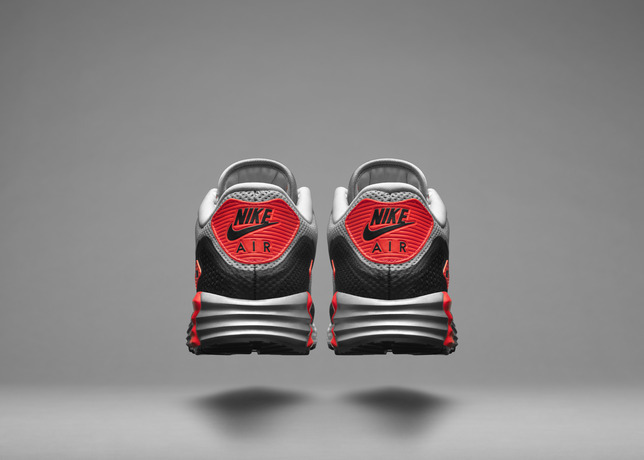 A limited release of the Air Max Lunar90 will be available on Nike.com/sportswear in the original Air Max 90 colorways for both men and women beginning Dec. 2. 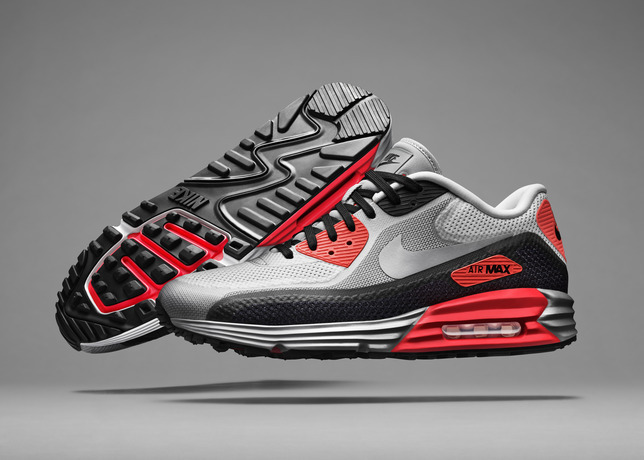 Additional colorways of the Air Max Lunar90 will release on Nike.com/sportswear and at Nike Sportswear retailers globally beginning Jan. 3, 2014.